For those considering church membership. If you’ve been attending FBC and are interested in learning more about baptism, membership, how to get connected, or even just the history of our church, then this relaxed get-together is designed especially for you! First Steps Class is scheduled for Sunday, February 10, 2018 immediately following the 11am service. Lunch and childcare are provided. 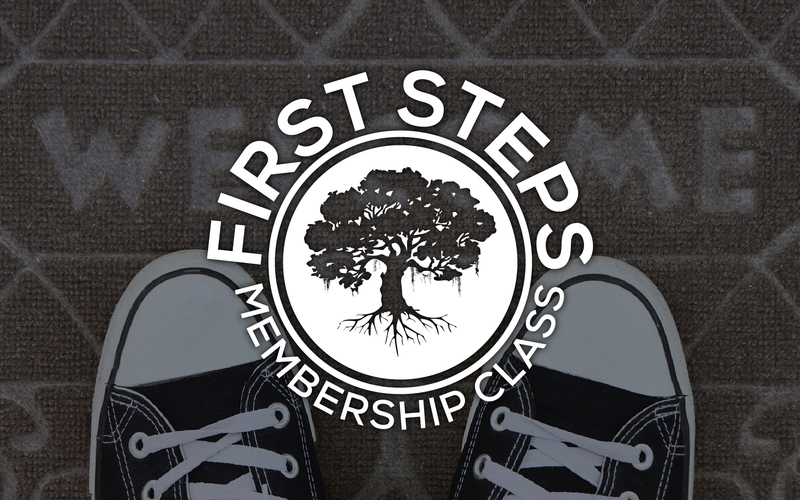 First Steps Membership Class is required for those who wish to join the church, but you are certainly not obligated to join after attending.